Here at BigMIND, we always believe in pushing the boundaries. 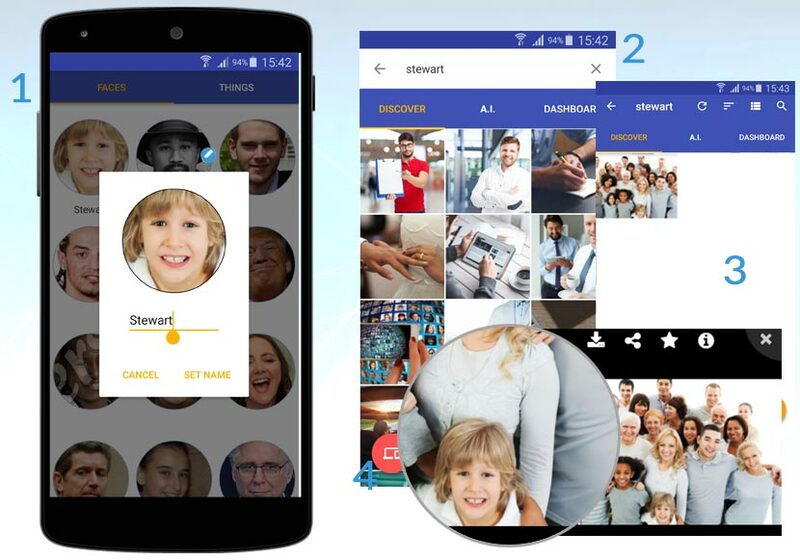 That’s why we’re proud to introduce a facial recognition engine that will keep all your photos organized, and easily accessible. Using artificial intelligence, our technology will begin to scan and detect all the faces within a photo. For example, if you have 10 people within an image, BigMIND will individually detect each person, creating a custom thumbnail for them. Any new photos that match that person’s face, will be under the thumbnail created. How to start using Faces by BigMIND? As a BigMIND user, things couldn’t be easier. When you sign up, all your photos are protected automatically, be it from your camera roll, external drive or social media accounts. The app will then work its magic. How to name a face? 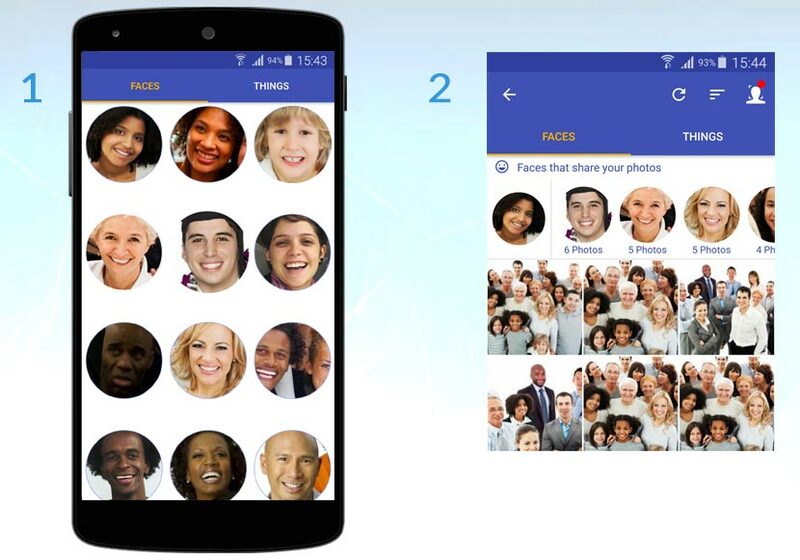 As an added function, you can now easily search and manage photos by naming a face. To do this, all you need to do is hold down on a thumbnail, click ‘Name this face’, enter a name or nickname. Now, you’ll be able to search friends, family, or pets using that same name. 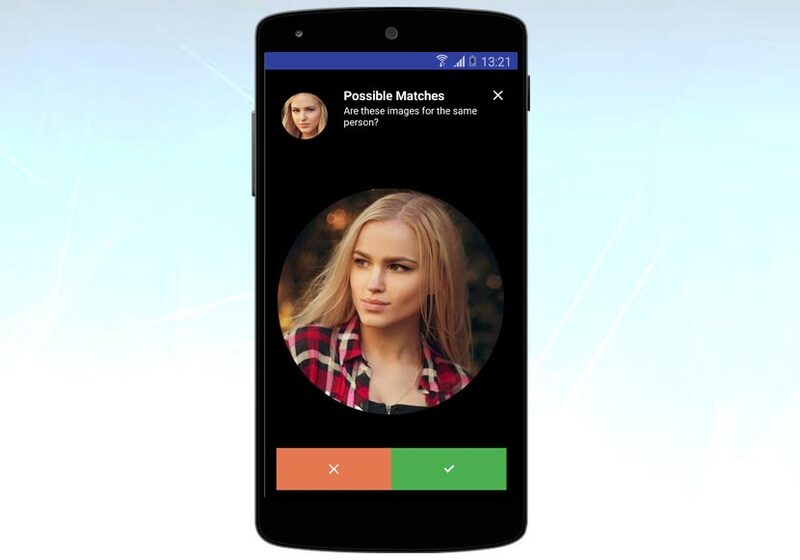 This function is a cool way to find potential matches to people that already exist in your image library. While the recognition technology has a 99% accuracy rate, this tool is a fun way to increase the precision. Got an account? Log in and give it a try yourself. Haven’t got an account yet? Sign up now, and get 5 GB free. What are the differences between Hot Storage and Cold Storage in BigMIND? What Are the Differences Between Zoolz and BigMIND? What Are the Differences Between the Business and the Home Subscription of BigMIND?